ARE PRESEDENT DONALD J TRUMP AND AG JEFF SESSIONS WILL INFORCE THE FEDRAL DRUG LAWS AGAINST THE POT SO THAT KIDS LIKE TIRONE AND HIS CUSTOMERS DONT NOT GET THERE LIFES RUINT! THIS IS TIRONE HES A POT PUSHER! HE PUSHES INJECTIONING THE POT ON INNOSCENT CHILDEREN AND GETS THEM HOOKED. TALK TO YOUR CHILDEREN ABOUT KIDS LIKE TIRONE AND TO STAY AWAY FROM THEM! 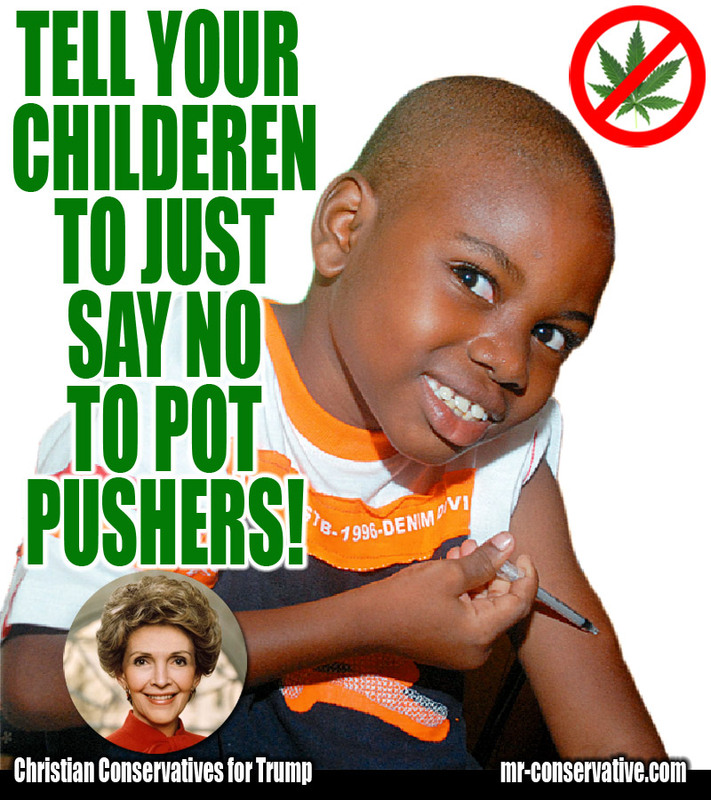 BE SURE TO WARN THEM ABOUT HOW DANGROUS THE POT IS AND THAT INJECTIONING IT COULD KILL THEM OR WORST! !